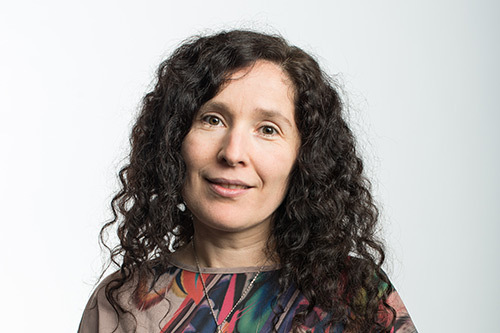 Top recognition for Dr Olalla Castro-Alvaredo and Professor Andreas Fring in the Department of Mathematics. Reader in the Department of Mathematics, Dr Olalla Castro-Alvaredo, has received the award of 'Outstanding Reviewer of the year 2017' for the Journal of Physics A: Mathematical and Theoretical, published by IOP Publishing, the publishing arm of the Institute of Physics (IOP). 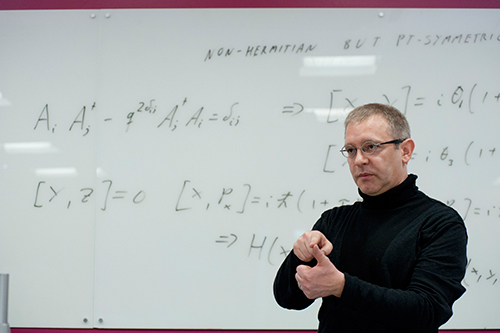 Professor of Mathematical Physics, Professor Andreas Fring, has been awarded 'Outstanding Reviewer of the Advisory Board' for the same publication. The IOP is a prestigious scientific charity that works to advance physics education, research and application, with a global membership of over 50,000. The IOP provides services to its members including careers advice and professional development and grants the professional qualification of Chartered Physicist (CPhys), as well as Chartered Engineer (CEng) as a nominated body of the UK Engineering Council. For further information on the citations awarded to Dr Castro-Alvaredo and Professor Fring, please visit this weblink.